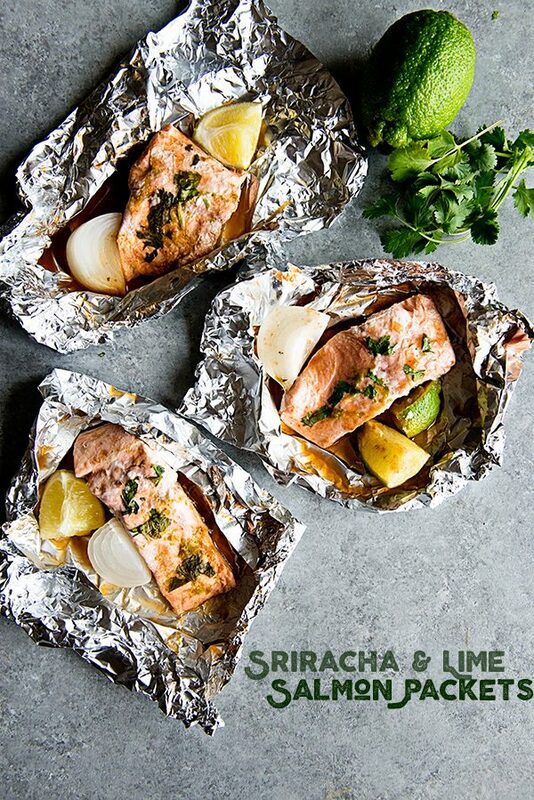 Sriracha Lime Salmon Packets are ideal for a simple Lenten meal. Happy March, everyone! This year is flying by so fast, I simply can’t believe it. Today also marks the first day of the 2017 Lenten season. I’ve decided I’m not giving anything up this year for Lent…instead I’m going to focus on doing things to get my life on track some. First things first, starting with clutter. I’m participating in the 40 Bags in 40 Days Challenge, and am so ready to get some of the excess in my house out of here. Through this challenge you simply fill any size bag each day of trash or things to donate and continue for the entire 40 days. Can you imagine how much more free I’ll feel after getting rid of 40 bags of clutter? I’m really ready to simplify, and this challenge will definitely help me to do that! I’m ramping up my Lenten recipe stash as well because I’m going to challenge myself to eat at home most of the days of Lent. When we get busy our family tends to eat out way too much, which is not good for the budget or our waistlines. Our family dinner time is one of my favorite times of day. I’m going to focus on how important it is for us to reconnect at the end of the day over a good meal. It’ll require some organization and advanced planning on my part, but the end result will be so worth it! To get Lent kicked off the right way, I thought I’d share this Sriracha Lime Salmon Packets recipe. 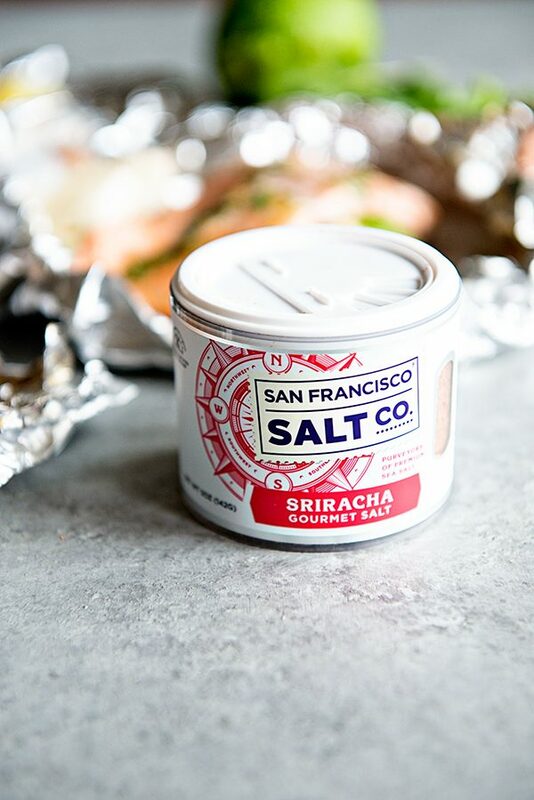 It’s so easy, healthy and thanks to Sriracha Gourmet Salt from my friends at the San Francisco Salt Co, it’s got an awesome kick to it. Here’s to a prayerful Lenten season of growth and change as well as delicious recipes, like this Sriracha Lime Salmon Packets recipe! Enjoy! 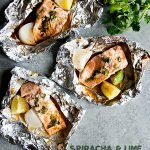 Sriracha Lime Salmon Packets is a simple dinner idea for seafood lovers! Cut 4 12 inch square pieces of thick aluminum foil. 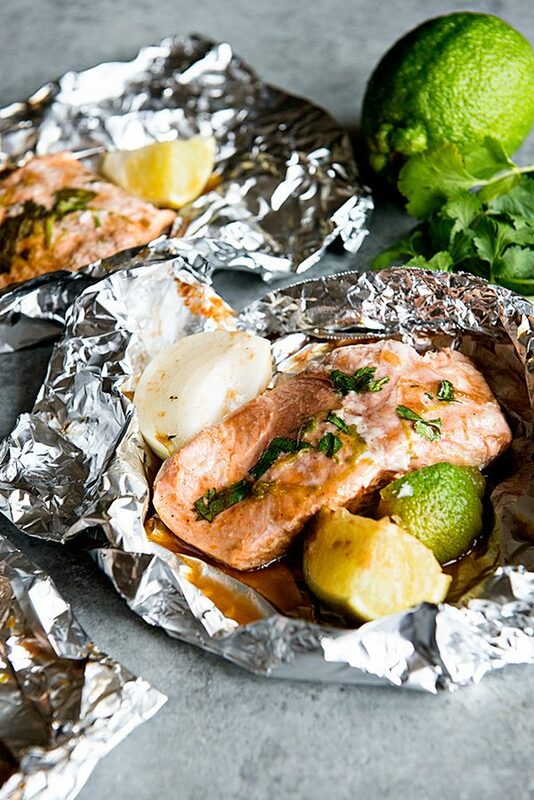 Place 1 onion slice, 1 lime wedge and 1 salmon fillet on each piece of foil. Combine the next 7 ingredients and pour evenly over salmon fillets. Fold the foil over and crimp the edges closed, making a "packet". Place each packet on a baking sheet and bake until fish flakes easily with a fork, about 20 minutes. Carefully open the packets (steam will release so stay back). Place each salmon fillet on a serving plate and serve, topping with a pinch of extra Sriracha Salt if desired. I’m always on the lookout for a great salmon recipe. This one looks awesome! Yum! 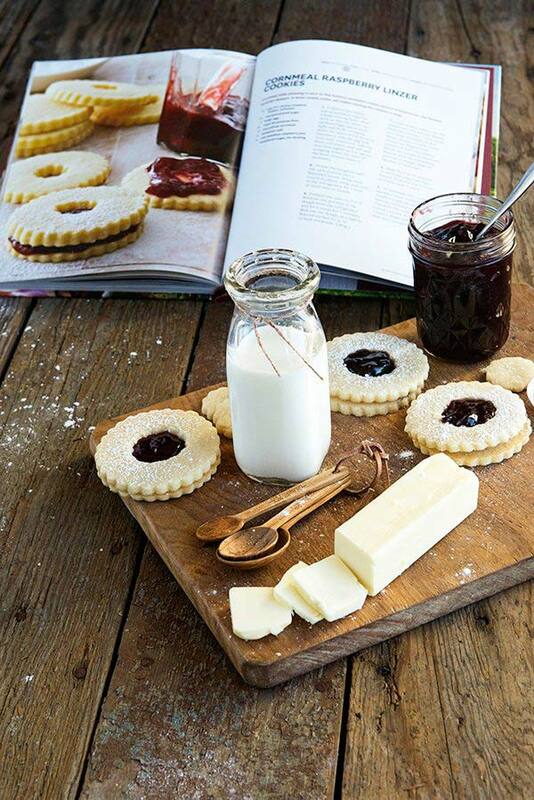 This is right up our alley! I Love foil packet cooking!! These look amazing. Beautiful picture. This is pretty much Tasty. Followed your Recipe and my family loved it. So i am thankful to you. Keep writing more. It’s quick to prepare and easy. My father always admire seafood. Will prepare it for my father and hope he will love it. Tried this today and had to halve the Sriracha with ketchup so I could eat it, but it turned out really well. 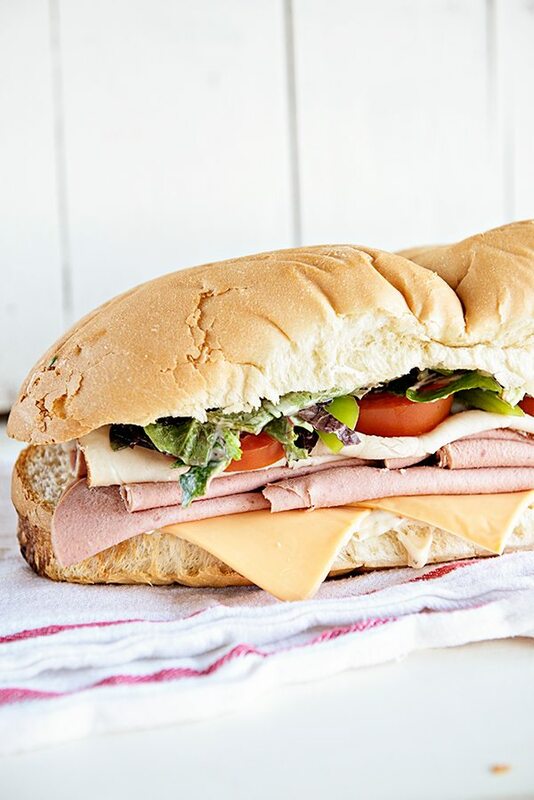 Love that this is a low effort and tasty dish!